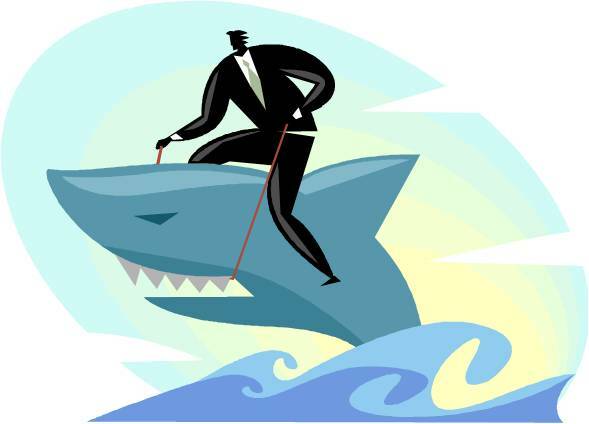 Successfully engineering today’s systems requires deliberate and continuous attention to the management of risk. Managing risk is an activity designed to improve the chance that these systems will be completed on time, within cost, and meet performance and capability objectives. 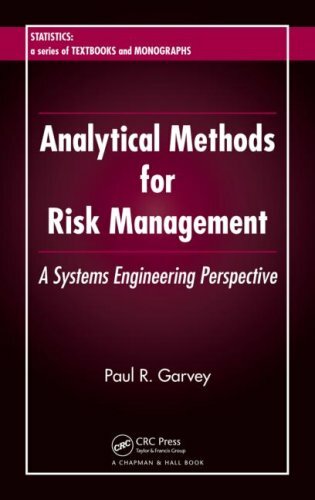 This book presents an introduction to processes and analytical practices in the management of risk, as it arises in the engineering of systems. Traditional systems, systems of systems, and enterprise systems are considered. These practices have evolved from a variety of systems engineering projects and enterprise development initiatives. Numerous examples are presented to illustrate how these principals and practices have been applied on actual engineering system projects and enterprise engineering programs. This book is appropriate for upper-level undergraduate or graduate students in systems engineering, program management, or engineering management courses of study. As a text, it could be used for a course, or elective, on engineering risk management. Readers should have a background in project management and engineering management. A background in differential and integral calculus is recommended. Concepts from probability theory and elementary decision theory, as they apply to engineering risk management, are developed as needed. The book contains 60 exercises to further a reader’s understanding of systems engineering risk management theory and practice.